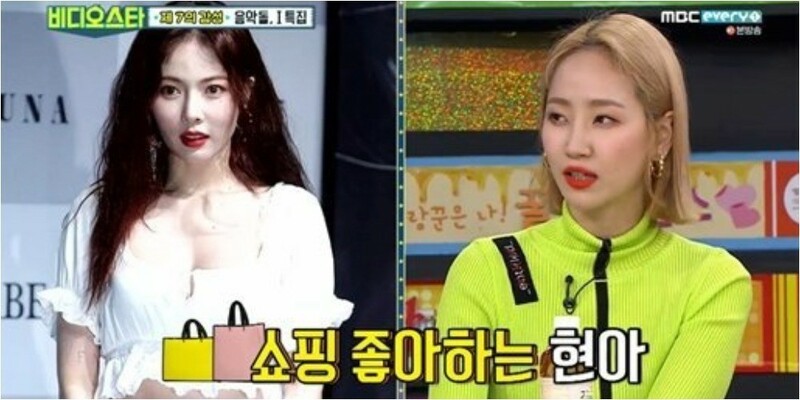 HA:TFELT�added that she's the only member of the Wonder Girls who enjoys drinking. Hearing this, MC Sunny brought laughter as she said, "That's how we are different. Girls' Generation�all love drinking."